A former Biotech Manufacturing Plant with offices available for lease. 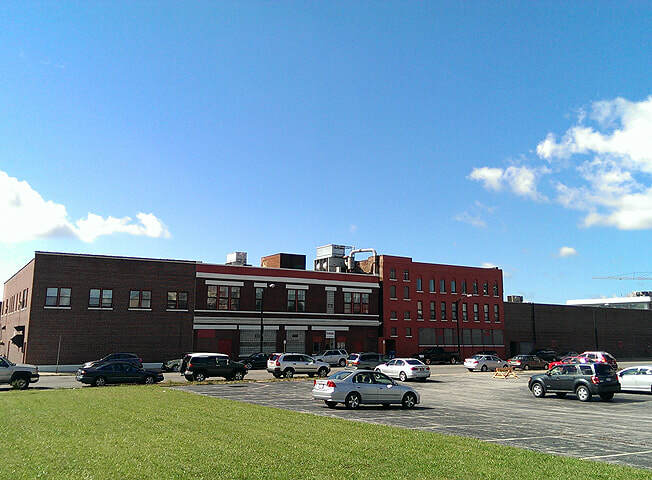 11,300 SF of quality office space positioned between Downtown Buffalo and Larkinville. Additionally, a great location for being minutes from the Buffalo Exchange St AMTRAK station as well as great restaurants, museums, stadiums, and other amenities. Please contact 16-856-2872 ​with questions regarding this property.